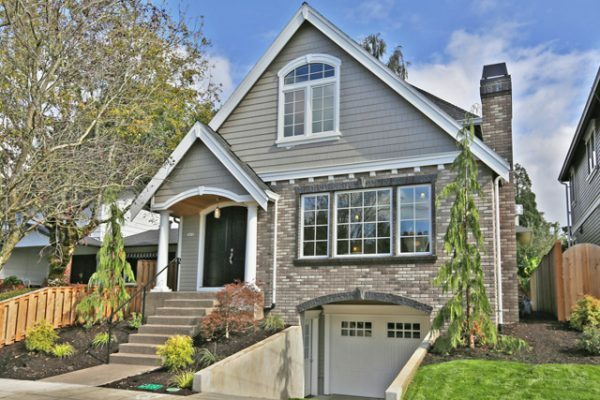 With so many fresh faces migrating to our beautiful city, it’s no wonder why so much new home construction is popping up all over the Portland Metro area. Portland’s charming neighborhoods are one of the most appealing aspects of our city, and we feel a great responsibility to uphold their aesthetic reputation by providing beautiful new homes. At Urban Housing Development, we’re heavily influenced by the 19th century homes that fill our city, and hope to contribute to their charm with our tasteful new home construction. It is our top priority to improve our local neighborhoods’ character and aesthetics with thoughtful, tastefully modernized designs. 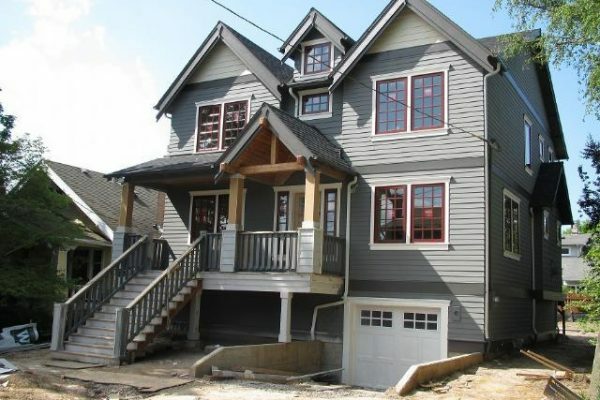 The team at Urban Housing Development, LLC consists of experienced Portland new home construction developers eager to get you acquainted with your dream home. If you’re looking for a new place to call home in Portland, reach out to us today for a quick and painless consultation. We look forward to bringing you one step closer to your dream home! While a good craftsman never blames his tools, he can however blame cheap materials provided for him. Urban Housing Development’s drive is to create reliable homes that can endure Portland’s harsh weather and ultimately withstand the test of time. Our exacting standards in materials, from tested lumber to first rated, energy efficient appliances, lend themselves to the culmination of a dazzling, superior completed home. Many Portland residents share a passion for vintage and original designs in all types of mediums. We feel the need to give back to our community by upholding the original integrity of 19th century properties continuing with the nostalgic feel of our neighborhoods. Our new construction projects intentionally complement our beautiful city’s historic homes with tastefully-modernized design. Our city has a fantastic reputation for being progressive in countless ways. One of which is our concern for Mother Earth and the daily precautions we take to reduce our environmental harm. 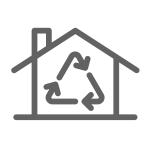 We understand the potential for vast waste and pollutants in the construction process, which is why we vow to recycle our scrap materials and use only eco-friendly products. We bring new construction to Portland, without the expected mess. New home construction is just one of many real estate services that UHD offers. No matter how we're assisting in your real estate endeavors, preserving the character of our city and its surrounding neighborhoods is always our top priority. Being locked down in a home you can't sell is a frustrating situation we can all relate to. Urban Housing Development will happily make a fair cash offer for your home as it stands today - hassle-free. A seasoned contractor is your key to success for a smooth run at any project. 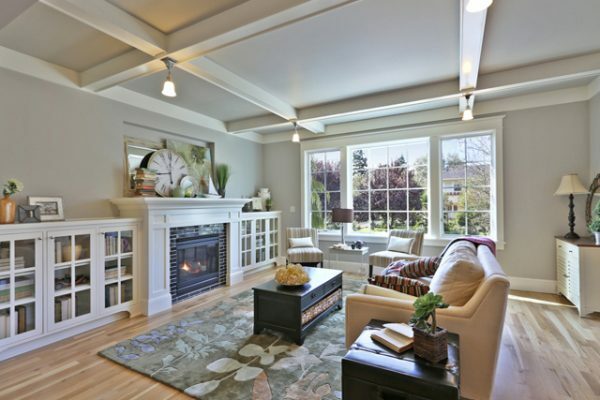 Reach out today for professional estimates and advice on all new home construction in the Portland Metro area. Urban Housing Development is leading the charge for new home construction in Portland, OR, and we’d be happy to get you and your family settled in the home of your dreams. Give us a call at (503) 607-9452 for all your new construction and real estate needs or connect with us online with our convenient contact form!